I love a good fruit salsa. 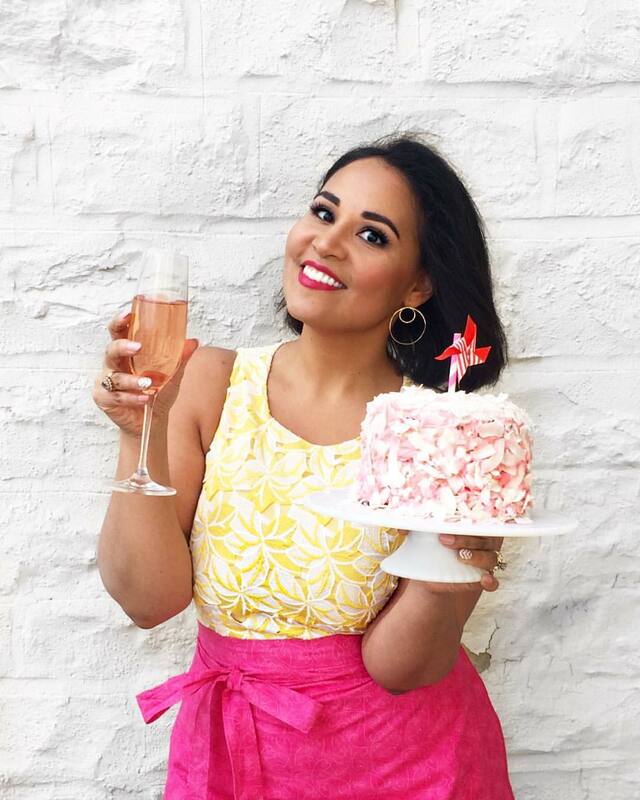 That combination of sweet and spicy is absolute magic with salty tortilla (or plantain!) chips. 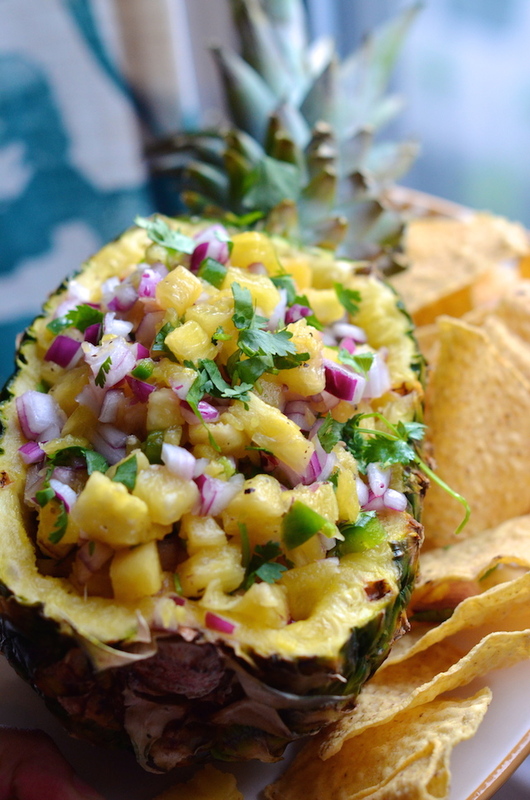 I served this gorgeous Fresh Pineapple Salsa at a party I threw recently, and it was one of the first dishes to go. Best made a few hours in advance, I suggest throwing all the ingredients together, then folding the cilantro in at the very end just before serving. If pineapples are in season and readily available, definitely use a fresh one, but it will work with good canned pineapple, too (just be sure to drain it well, and don't get the kind that's in syrup!). Then you just add diced red or white onions, jalapeño (as much or little as you want to taste! ), fresh lime juice, cilantro, and a bit of salt. 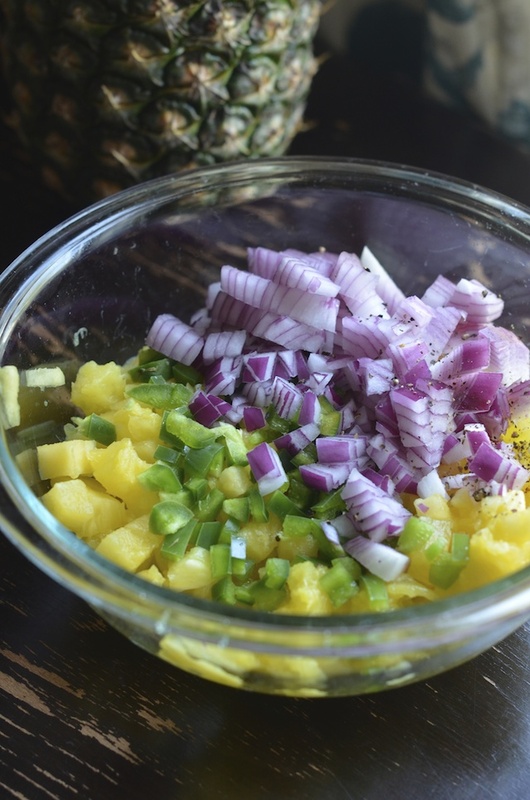 I served my pineapple salsa in a bowl I made by hollowing out a real pineapple--a simple trick that makes it that much more festive for your next summer party, but you can also just toss it in a bowl. This is one of those dishes that's as pretty as it is delicious. Toss all ingredients together in a large bowl, reserving part of the cilantro. Cover and chill at least two hours before serving. Toss again just before serving, and garnish with reserved cilantro.